Avalon homes are located in the Northwest Huntington Beach area of Huntington Beach, California. The Avalon community is located in the newer Summer Lane community and was built between 2000 to 2001 by William Lyon home builders. There is a variety of three to four bedroom floor plans that range in size from 1,953 to 2,400 square feet of living space. There are a total of 330 homes located here built in the Spanish and Cape Cod architectural style. The Summer Lane association provides a nice community pool, spa and playground area. 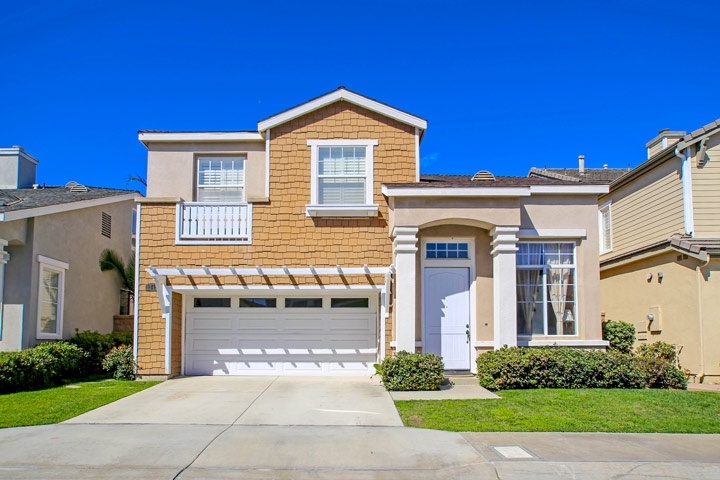 Below are the current Avalon homes for sale and for lease in Huntington Beach. Please contact us at 888-990-7111 with questions regarding this community and any of the homes listed for sale here. 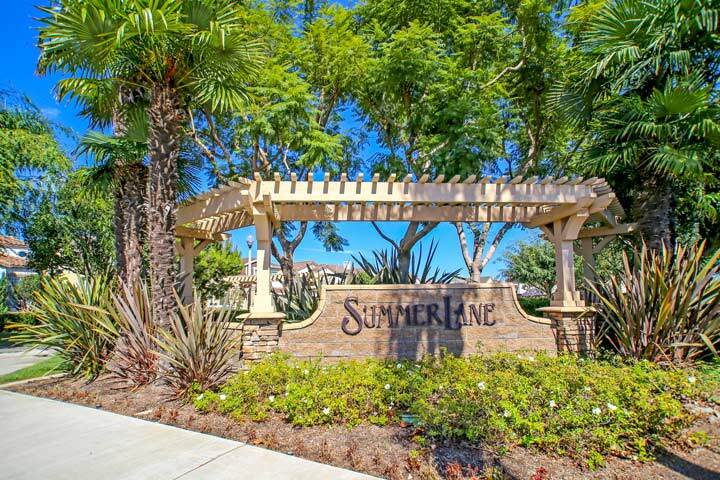 The Summer Lane association provides a nice community pool, clubhouse and parks that are included in the low mothly dues. This is a great location that is situated approximately 1.5 miles to the beach with nearby local shopping. Many love living here for it's modern amenities and various floor plans to choose from.